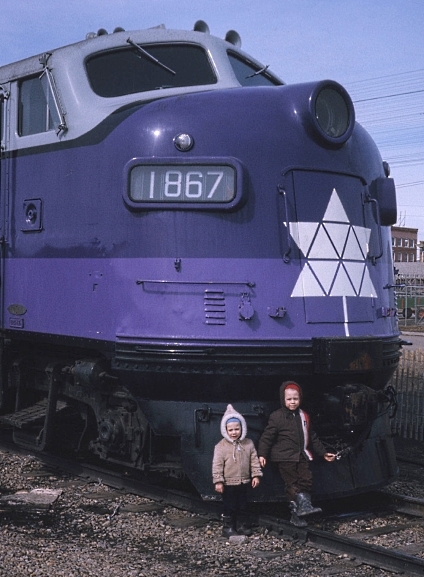 A photo collection about Canada's Centennial Celebration! "Set a good example for the world. If you are excellent, if you are of high quality, the world will imitate you." Photo credit: © A. John Robinson and is used with permission with our sincere thanks. 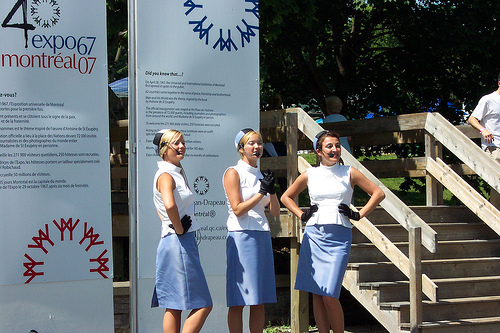 "Expo 67: 40th Anniversary Celebrations Edition" of history and special events. "The cannonade of fireworks which marked the opening of Expo...may in retrospect turn out to have been one of those rare moments that changed the direction of a nation's history...This is the greatest thing we have ever done as a nation and surely the modernization of Canada -- of its skylines, of its styles, its institutions -- will be dated from this occasion and from this fair...The more you see of it, the more you're overwhelmed by a feeling that if this is possible, that if this little sub-arctic, self-obsessed country of 20,000,000 people can put on this kind of show, then it can do almost anything." -- Syndicated journalist Peter C. Newman of the Toronto Star, April 28, 1967, opening day at Expo 67. "Still, Expo is regarded as the best world's fair ever. Its success changed the world's view of Canada, and more importantly, it changed the way Canadians viewed themselves. For the first time the country basked in the pride and the glory of its talents and accomplishments. A nation had come of age." -- CBC reporter Raj Ahluwalia, from his book: "We Interrupt This Program." Publisher Winding Stair Press, 2002. "When the lights go out for the last time, when the crowds have left the pavilions and the avenues, a World Exhibition begins a new life. Less glittering but more profound, this new life is nourished in the souls of those who visited the Exhibition, and it will blossom into a legend for generations to come." -- Pierre Dupuy, Commissioner General of Expo 67. Quoted from "Expo 67 Montreal Canada", the large memorial coffee table book. Publisher Toronto: Thomas Nelson, 1968. Welcome to Canada's Expo 67! "Hey Friend, Say Friend" - the official Expo 67 theme song Alpine Club of Canada: Climbing for the Centennial - a photographic essay and report! Audio: "The Sounds of Expo 67"
Ben McPeek's instrumental version of "CA-NA-DA"
Michèle Richard's cover version of "Hey Friend, Say Friend"
The Watchmakers of Switzerland: "Expo 67 Official Time"
If you are using a "hi-speed modem" from work, these images should download within mere seconds. However, general downloading times based on "home dial-in" without using "hi-speed" can vary from 5-15 seconds but are well worth the wait. The asterisk before some of the titles indicates Private Pavilions at Expo 67. The rest without using the asterisk are International; National; Provincial or State and Theme Pavilions found at the fair. 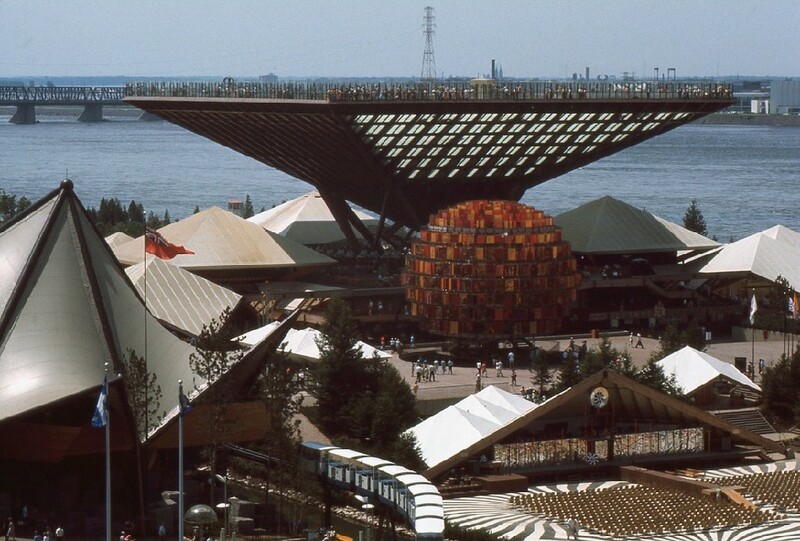 Unless otherwise indicated, the text write-ups on the various Expo Pavilions and themes were culled directly from the "Expo 67 Official Guide." Yves Jasmin, Director of Publicity, Marketing and Promotions for Expo 67 who shared his fond memories about the fair. George C. Konder for the excellent write-up on "A Place To Stand"
Genevieve Lauziere for usage of the Louis Chavignier's sculpture "Vaisseau Lunaire"
Patrick Leclerc for providing the rare recording of Ben McPeek's instrumental cover version of "Canada"
Click on the Confederation Train to send e-mail to John Whelan, proprietor, Expo 67 in Montreal web site. Note: Special thanks to Carleton University's "National Capital Freenet" (NCF) for graciously providing the necessary web space for such a project. This Expo 67 website has been granted permanent status as long as the National Capital Freenet remains in existence. 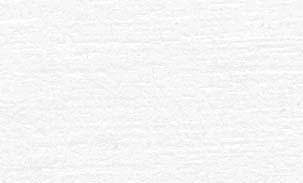 The National Capital Freenet is a non-commercial ISP located in Ottawa, Canada. To learn more on how to become a member or how to make a donation, please click on the NCF logo. Your generosity and support will be deeply appreciated. The Expo 67 in Montreal website has received on two different occasions, honourable mention in Canada's History Magazine: The Beaver. The "Expo 67 in Montréal" website assumes no responsibility for the content of any external links.